Two days before, in addition to what I typically eat, I’ll add some more carbs like roasted sweet potatoes or fruit at lunch or dinner. I’ll also drink more water though out the day. One day before, I’ll have another sweet potato with my breakfast, regular lunch, and then I’ll have some animal protein and veggies (that I know my body can digest well) the night before. The morning of the race, I’ll eat my spinach salad with chicken sausage (my body is use to it, the evoo in it keeps me full, and it digests quickly). I may also add some, you guessed it, some sweet potatoes, and/or sometimes I’ll eat a gluten-free chia seed brown rice muffins depending on the distance of the race (usually if it’s a race 3 hours or over). 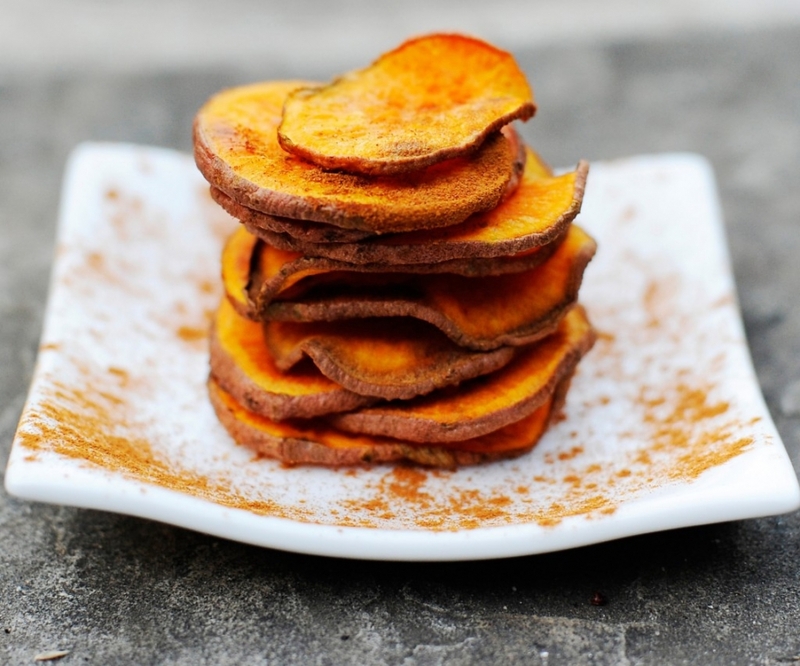 Okay, so you know I love my sweet potatoes (roasted with loads of celtic salt and cinnamon) but some good alternatives to get extra glycogen in your muscles could include: rice, quinoa, bananas, corn tortillas, gluten free low sugar granola (like udi’s), Mary’s Gone Crackers (Publix or TJ’s), etc. Don’t go crazy though; you don’t need a ridiculous amount since we are not carb loading like in the past. We want to feel good, and light on race day, and have a quick recovery! This is a similar meal plan to some ironman athletes and I’m not going even close to that distance so I feel fine with adding just a few extra carbs. Also, be sure to test your food with exercise, and not the day before a race! 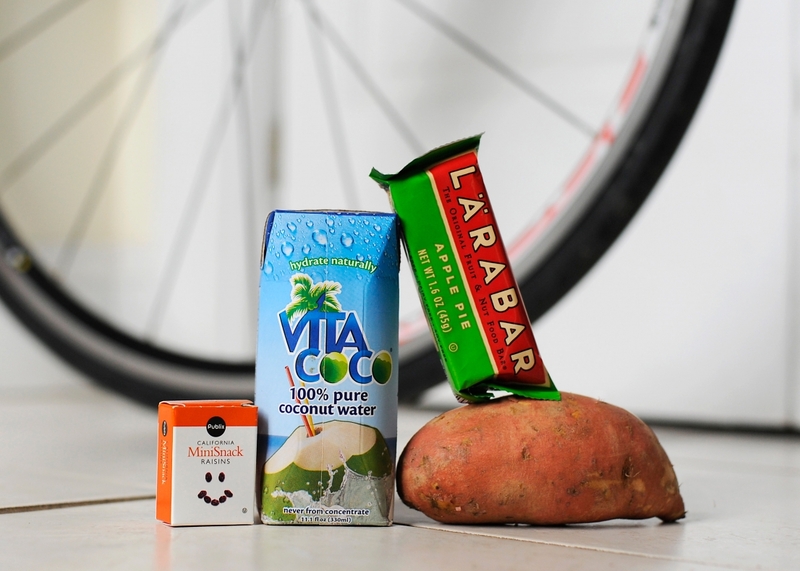 Now, during the race, if the race is over 90 minutes, I’ll bring some coconut water (be sure to test that on your tummy!) in a fuel belt, some raisins, or a Lara Bar in case I need a lift after an hour or so. It does help and many times I’ll take it before I’m feeling tired. If I am taking it because I feel like I need it, it may be a little too late. I used to use GUs because I could digest them well, but don’t use those often as I prefer real food. Ah, now to the fun stuff, post race. Make sure to eat something within 30 minutes, ideally. You need some protein, some recovery carbs (nothing with gluten), and plenty of water. It really does make a difference! 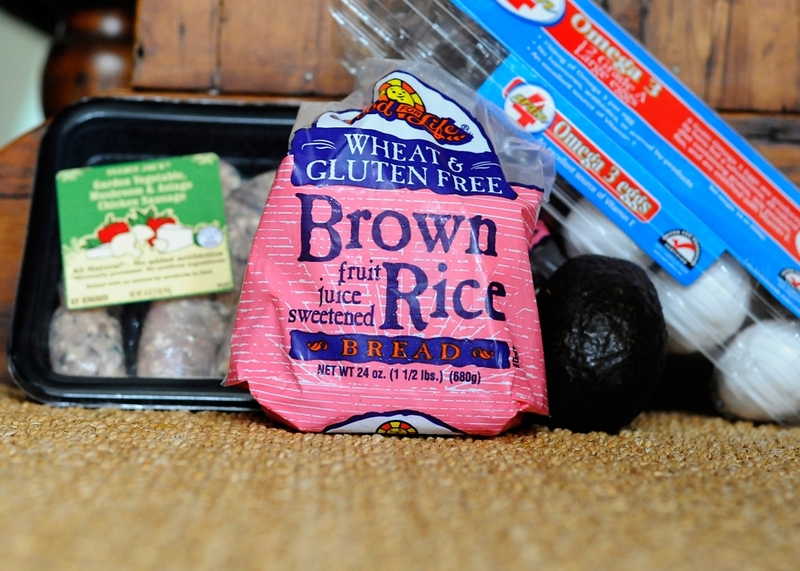 One of mine and Scott’s favorite post workout meals is eggs, sausage, guacamole (just salt and lime juice and sometimes fresh cilantro if it’s around) and some toasted Food for Life Brown Rice bread. It’s quick and easy and so so good! That brown rice bread tastes a little like cornbread, and it’s dense so it’s super satisfying. Scott and Tate love this bread just with almond butter and honey too for lunches once in awhile. You can get it at WF’s, TJ’s or Publix, but it’s the cheapest at TJ’s by far. Store it in the freezer and then microwave it for 30 seconds, toast and devour! And then there are some indulgences! One of my favorites is Artic Zero ice cream. 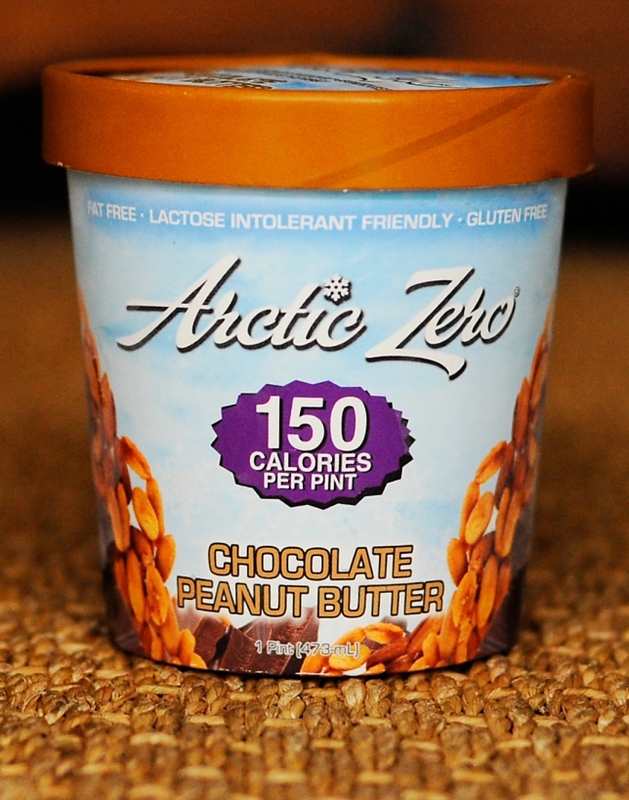 I love this stuff because one, eating a pint of ice cream is just, well, sometimes necessary, and two, I do it with a lot less guilt because there are only 150 calories in the whole thing!! But, it’s also a good recovery food because it has 3.4 grams of protein, 2 grams of fiber, has only 5 grams of sugar per serving and it contains only natural ingredients. Did I mention the 14 grams of whey protein…in ice cream! Awesome. Now I have to admit, the Vanilla Maple is my all time favorite flavor, but I don’t trust myself to keep that around the house, hence the Peanut Butter Chocolate here. You can get it at Whole Foods and some Publix’s carry it. And at $4.59 a pint, it is a splurge. I have one more fun recovery food but I’ll share that later this week. The recovery food…isn’t that what it’s all about? ?